Ever since the infamous elevator incident where Solange fought Jay Z, the celebrity couple's marriage hasn’t really been the same. And now, MTO is reporting that Queen B allegedly disregards her marriage to Jay Z by unleashing some serious shade on Jay Z in a new song she and Nicki Minaj have worked on. In the untitled song, Beyonce allegedly doesn’t give Jay Z any credit for making her feel flawless. 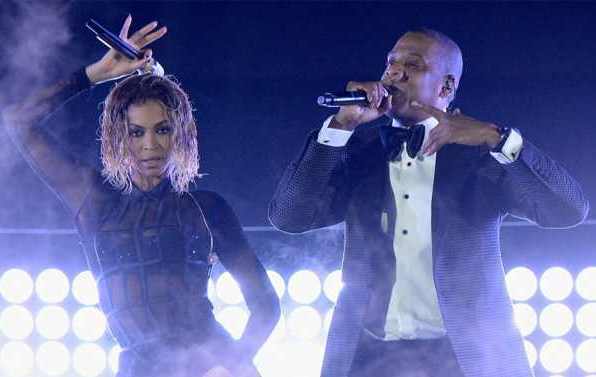 the website also claims that in more verses in the song, Beyonce specifically attacks Jay Z, revealing that her marriage is “not perfect” and discusses “leaving” her relationship. No word on when the supposed song is set to drop and there’s no title for the track, either. One thing is clear, however: where there’s smoke there’s fire, and it’s up to Beyonce and Jay Z to let their marriage burn or to try to save it!